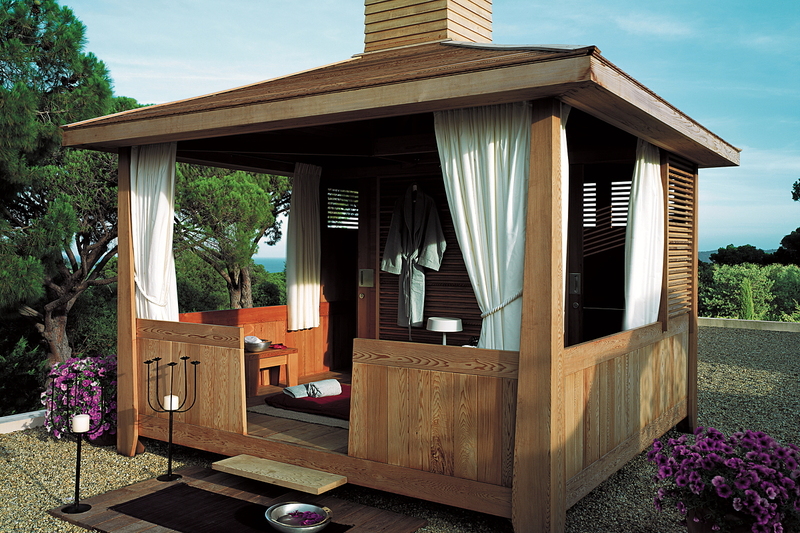 Exteta – Dunas Lifestyle – Quinta do Lago – Almancil – Algarve – Portugal. 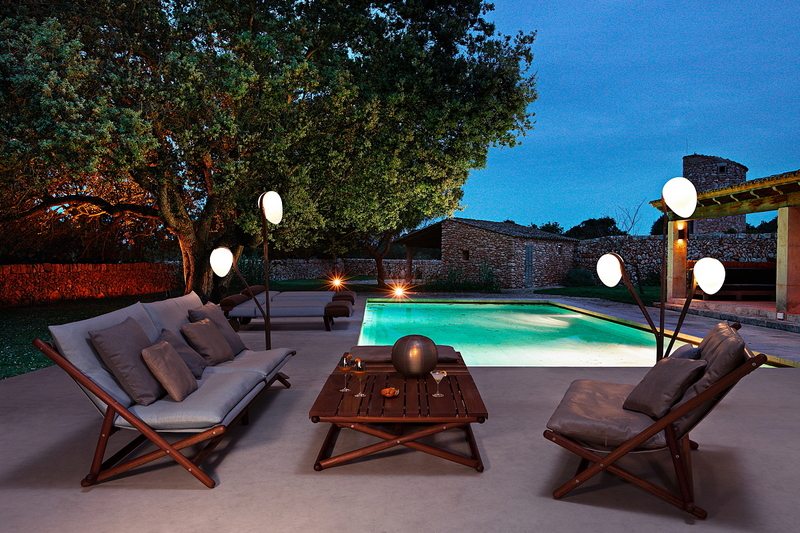 The Exclusive Official Stockist in the Algarve. 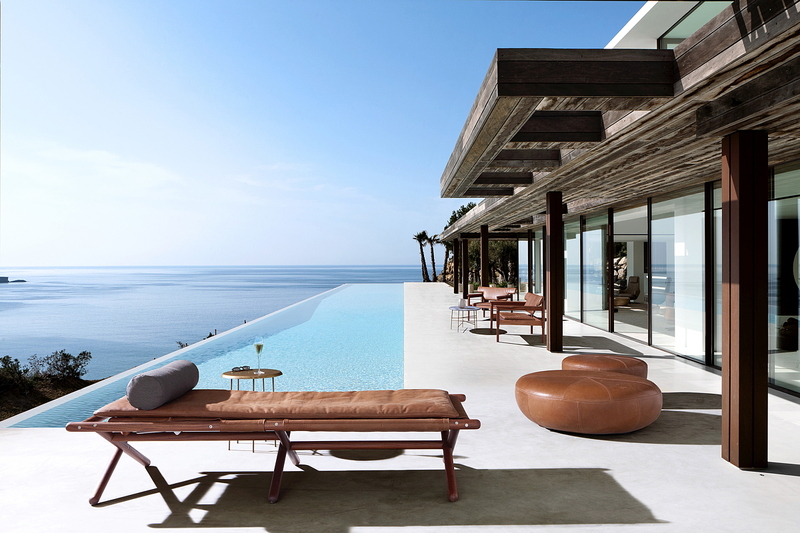 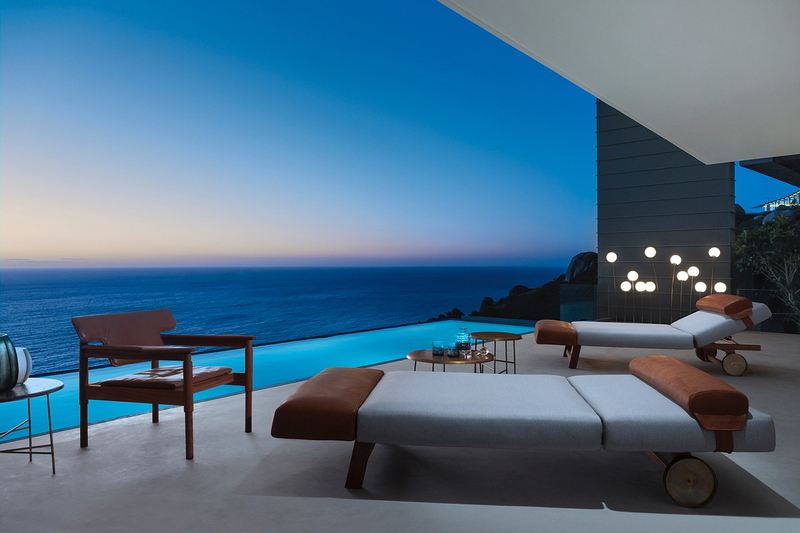 Exteta is an innovative system designed to furnish outdoor spaces with the same attention to detail so far reserved for interior decor. 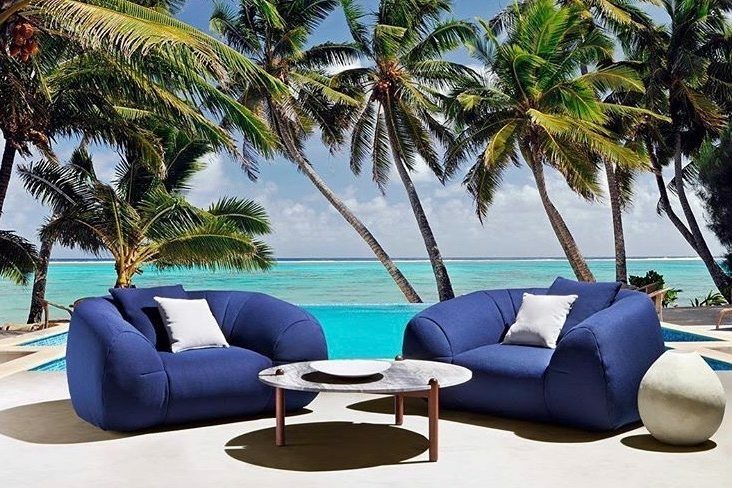 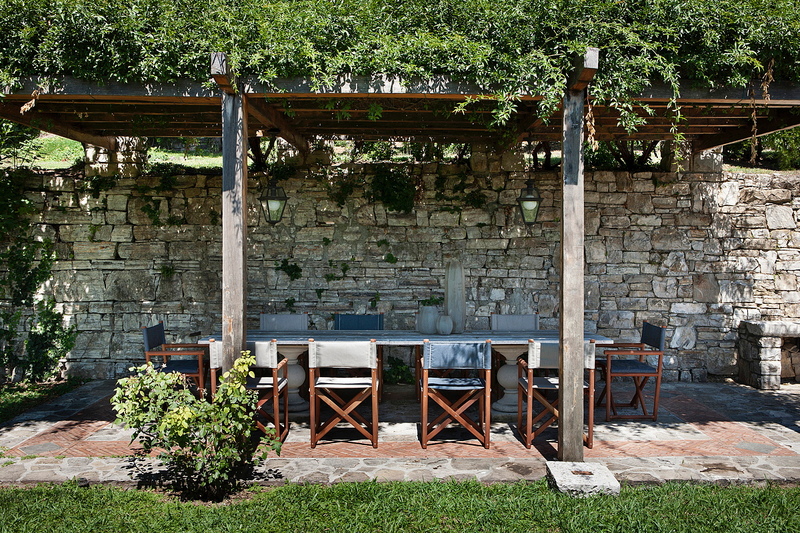 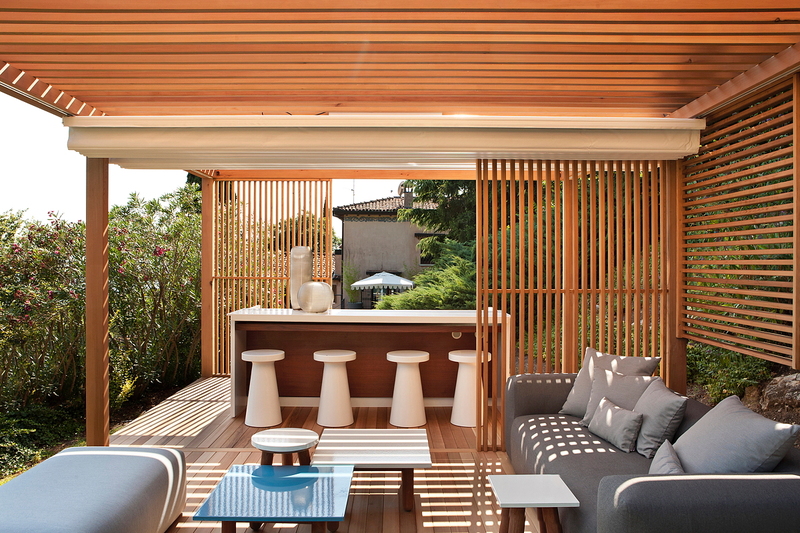 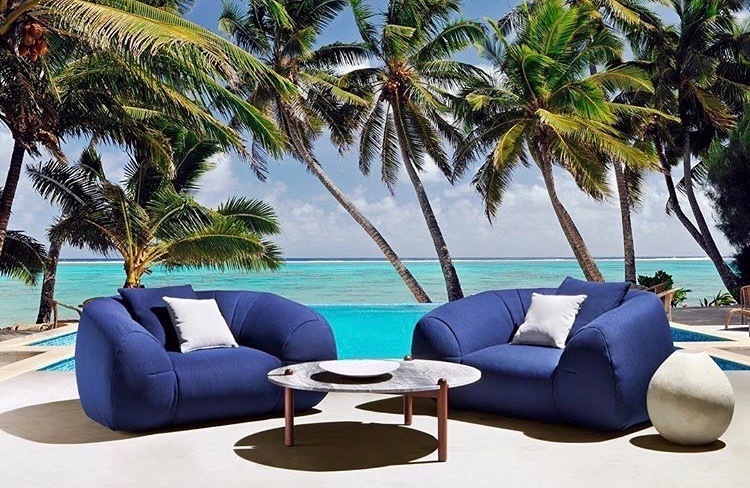 Based on deep rooted Italian traditions of design and workmanship the cabanas and furniture can be custom made creating outdoor rooms that are totally original. 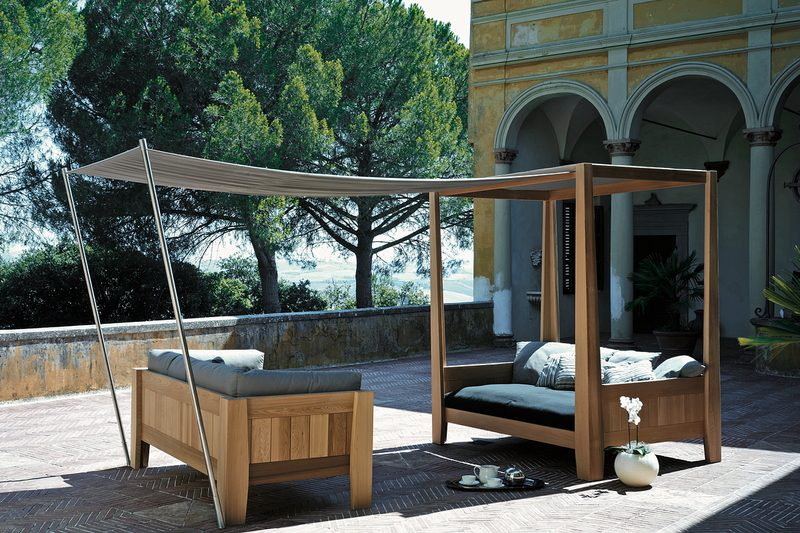 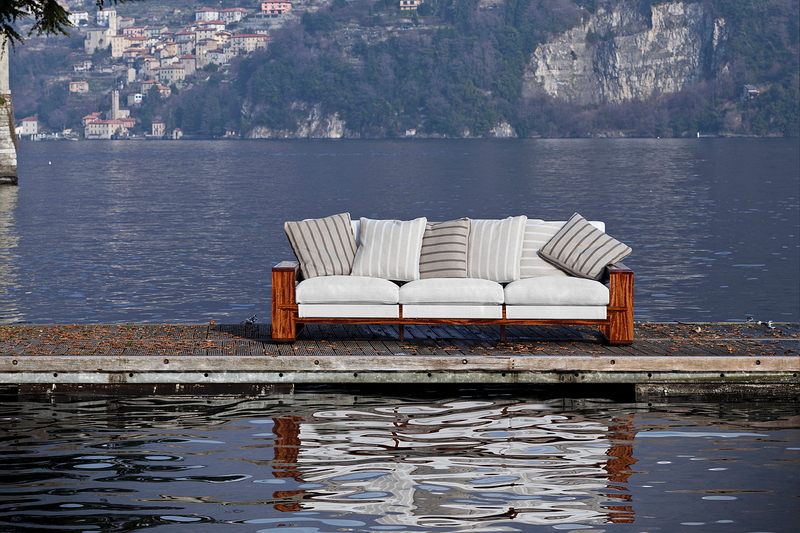 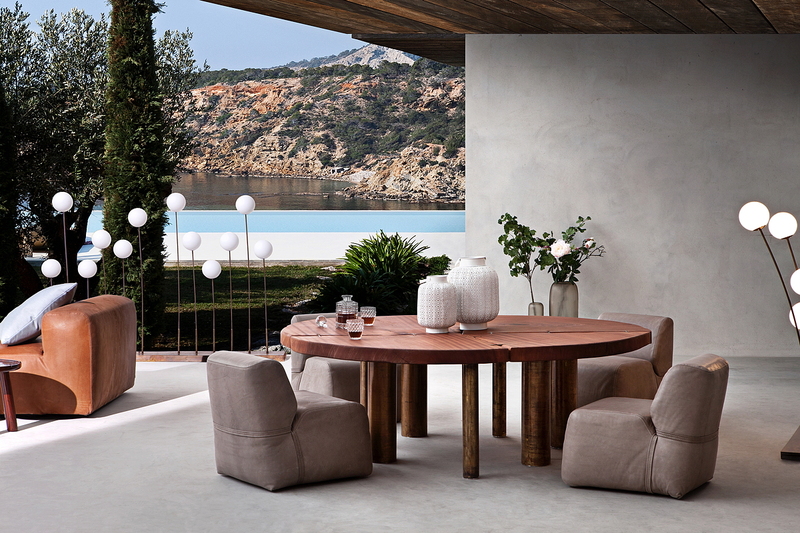 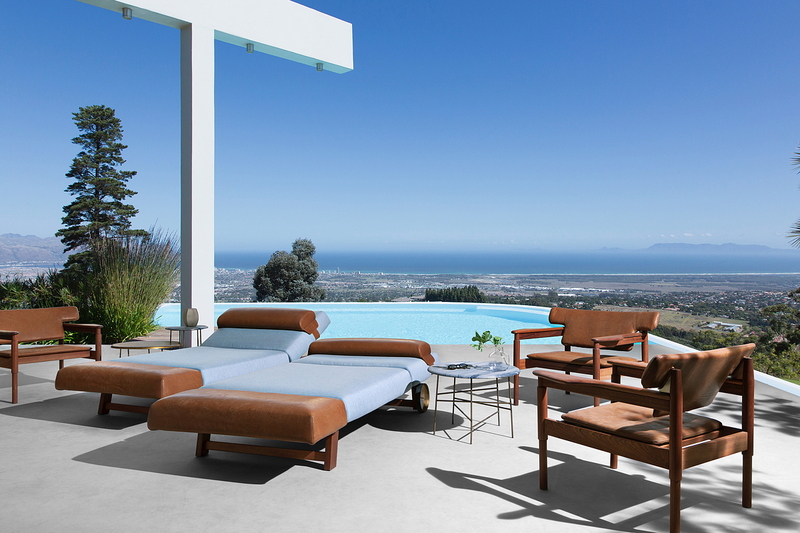 Visit our showroom to discover the furniture collection set in a beautiful cedar cabana.